This book was well written and performed. I learned a lot. The stories illustrating his point were my favorite part. 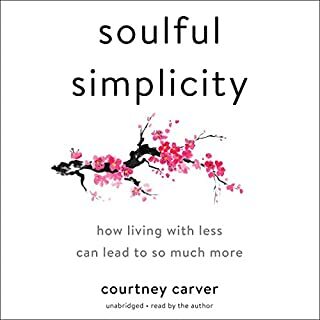 This was packed full of informative that will help me in my journey to simplify and live with less. I am motivated by the authors story and personal experiences. I loved hearing the author read it. Great voice. 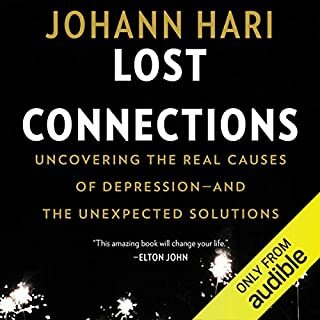 I am now going to buy the book and listen to this again. And I’m going to tell all my friends.